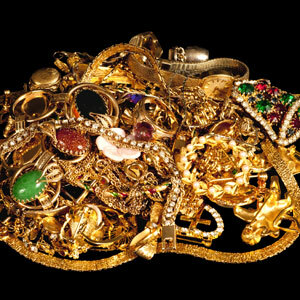 For a private appointment to discuss the sale of your fine jewelry and precious metals, please contact us at 858-571-4560 or follow our Appointment link. 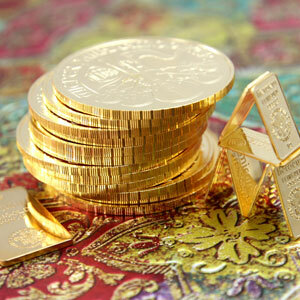 Rock N Gold Creations offers expert silver, gold, platinum and jewelry buying services. Simon Mattar, founder of RGC is a graduate of the Gemological Institute of America (GIA) with 30 years' experience buying estate jewelry and coins. 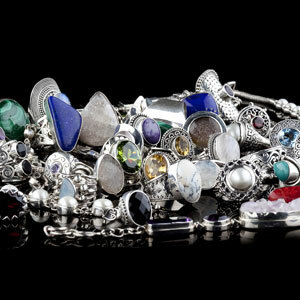 Do you have scrap jewelry that you no longer wear? Do you have solid silver serving dishes or utensils that you no longer use? Or do you have coins you would like to sell? 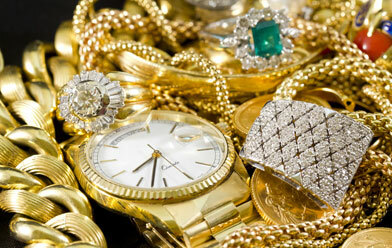 If so, we can offer you a free evaluation of your items and immediate payment.